Jessica Cummins is a BSc. 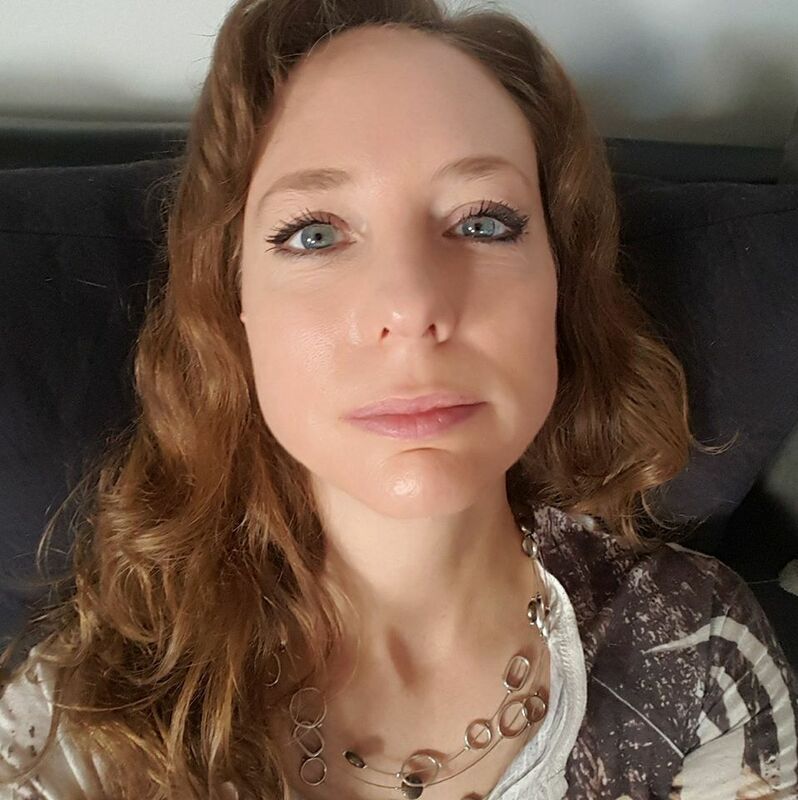 Research Psychology and Public Health and Holistic Cannabis Practitioner. Optimize health through healing with cannabis and healthy lifestyle. The path that lead me to this field was a lengthy one. I first started a psychology degree to try to understand my mother who was on multiple pharmaceuticals for depression, and other medications for all the side effects these psychotropics caused. Also my father was a very angry abusive person and an alcoholic and I felt there had to be a reason why my parents were the way the were, and therefore a solution to their problems. I worked at the Canadian Center For Behavioral Neuroscience for a few years after graduation, assisting in research on stroke, learning and memory. This experience actually solidified in my the notion that allopathic medicine was not where I would find my answers. A few years later, both of my parents became very ill; mom with a major antibiotic resistant infection after a knee replacement surgery and dad had a stroke that left him unable to walk and he also became delusional. I switched gears and upgraded my Psychology degree with a year of Public Health after seeing the shortcomings in the health care system. When I realized after the first year this would not help them in the here and now, I then applied to and began a Masters of Science in Holistic Nutrition and completed the first 5 courses. As I learned from this program, I was able to improve my parents health greatly, but it was not enough. Dad gave up after being stuck in diapers and left alone most of the time in the nursing home, and mom accidently overdosed on oxycodone as she kept having her second knee surgery postponed time and time again and was in agonizing pain all of the time. It was right before her death I had discovered a research article explaining how cannabis can aid pain management and it can be used along side oxycodone to make it more effective at lower doses. The irony of the situation is the day I found her dead was the day I was coming by to mail out her completed form from her doctor to get her cannabis licence. After my parents passed, I discovered Truehope Canada who helps clients get off psychotropics with their own supplement line and I worked for them for a few years and became familiar with their titration protocols. I feel confident in my abilities to assist clients get off harmful psychotropics. 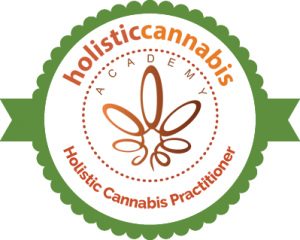 I added on to my education the certification to be a Holistic Cannabis Practitioner in the hope of helping others use this amazing plant for their pain and mood issues, and as a exit drug for deadly opioids and other pharmaceuticals.